Issue 3: Torrents are working fine but direct-downloading sites are providing pathetic speed ! More issues are there, if you are having any other problems then add issues here. 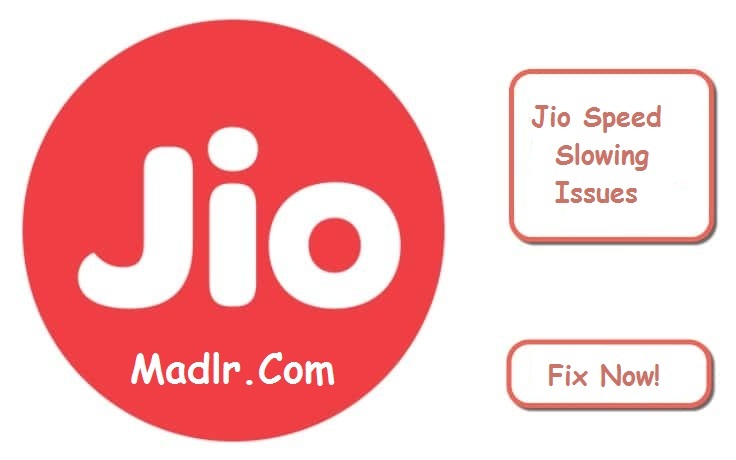 If you are one of them facing Jio speed throttling issue you can follow any of the following fixes to resolve your problem. Fix 2: Be sure to reboot LYF phone after any changes in APN setting. You can configure APN in following form: APN Name: Jionet, Authentication: None, APN Type: Default, supl; Bearer: LTE – Leave rest of the settings unchanged. 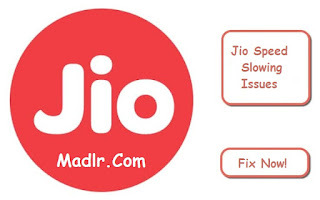 Fix 3: Be sure to install all Jio apps : Install MyJio app & then tap ‘Install All’ link to complete installation. Fix 5: If you are having great speed in Jio 4G then ignore LYF phone updates at least until Preview offer expires. Fix 7: Don’t connect customers care they won’t fix issue instead number will come under notice. Simplify the picture. If you're using Wi-Fi to connect, try using a wired Ethernet connection to eliminate the possibility of wireless interference. Reboot your modem and router. It's the stock advice, but it solves an astonishing number of problems. Quora has a great explanation of why restarting your router simply works most of the time. Firefox: Go to Tools > Clear Recent History. Choose the time range and the items you wish to clear and click Clear Now. E6 (Internet Explorer): Go to Tools > Internet Options > General.Click Delete Files. Check the box next to Delete all offline content In the window that opens and click OK.
IE 7 & 8 (Internet Explorer):Go to Tools > Internet Options > General. Under browsing history click Delete. Choose which items you wish to delete and click the Delete button next to each item to delete it. E9 (Internet Explorer): Go to Tools > Safety > Delete browsing history. Then untick the option for Preserve Favorites website data, tick the options for Temporary Internet Files and Cookies and click Delete. Safari: Go to Safari > Empty Cache. Click Empty in the window that opens to clear the cache. Opera: Go to Tools > Delete Private Data. Choose which items you wish to delete and click Delete. Chrome: Click the wrench icon at the top right corner of the screen and go to Tools > Clear Browsing Data. Select the items you want to delete, choose the period for which you want to delete them and click Clear Browsing Data.